Pedal on Parliament is a free, family friendly event on Sunday 23rd April at 1pm (gathering from 12:30pm). It’s a short ride from Glasgow Green (McLennan Arch) to a demo in George Square. It’s on closed roads so even wee kids can ride/skate/skoot along. You can join in on your own bike or a hire bike (there’s a free offer on the day – see below). Alternatively, you can walk the route (if you get down the front for 1pm). 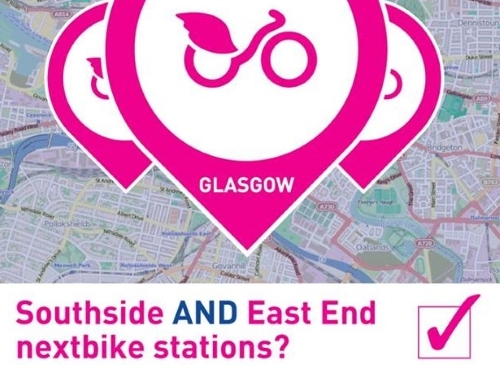 Glasgow Bike Week 2015 is now in full flow and runs (rides?) until Sunday 21 June. 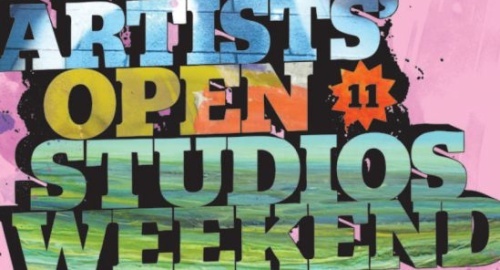 As part of one of Scotland’s largest celebrations of visual art, Dennistoun Wasps Artists’ Studios on Hanson Street will be open to the public from 11am to 5pm on Saturday 1st, and 12 noon to 5pm on Sunday 2nd October 2011.